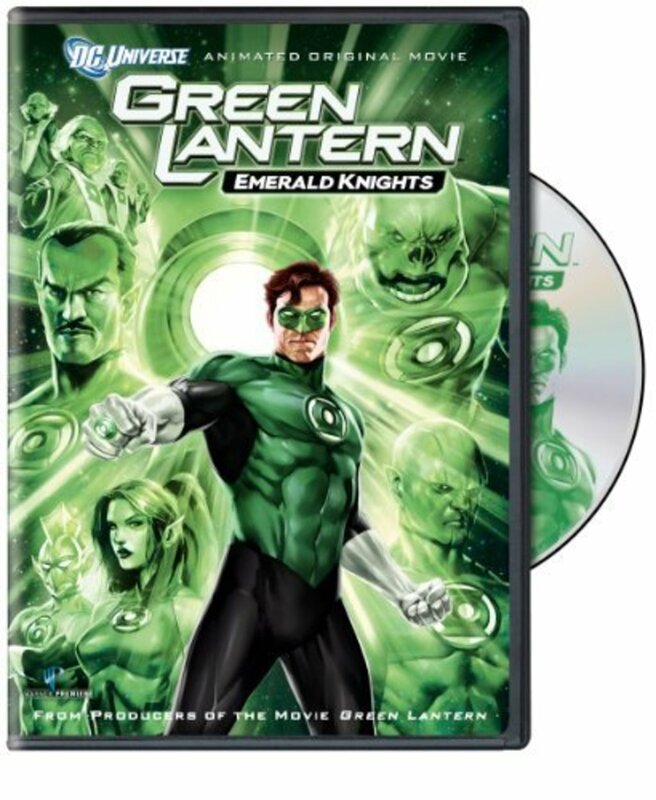 On Oa, the headquarters planet of the intergalactic police force, the Green Lantern Corps, the Guardians of the Universe see alarming evidence that the feared villain, Krona, is coming to destroy the planet. 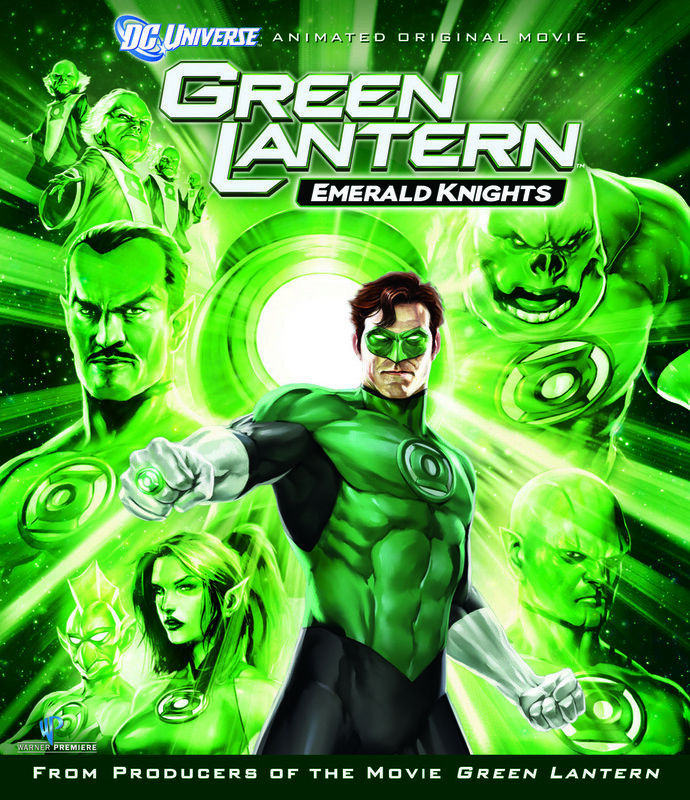 While the Guardians move to evacuate, Green Lantern Hal Jordan helps the unsure new recruit, Arisia, by telling her several stories of fellow Lanterns and the challenges they faced. 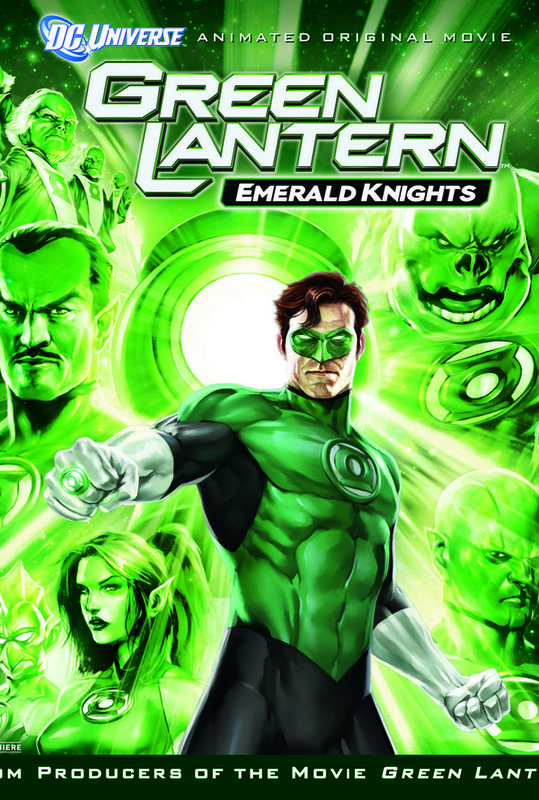 Through him, we see the adventures of Avra the first Lantern, Princess Laira, Kilowog, the unsociable Mogo and Jordan's immediate predecessor, Abin Sur. When Krona arrives, those stories prove more valuable than anyone expects as Arisia draws a special inspiration from them. Regions are unavailable for this movie. 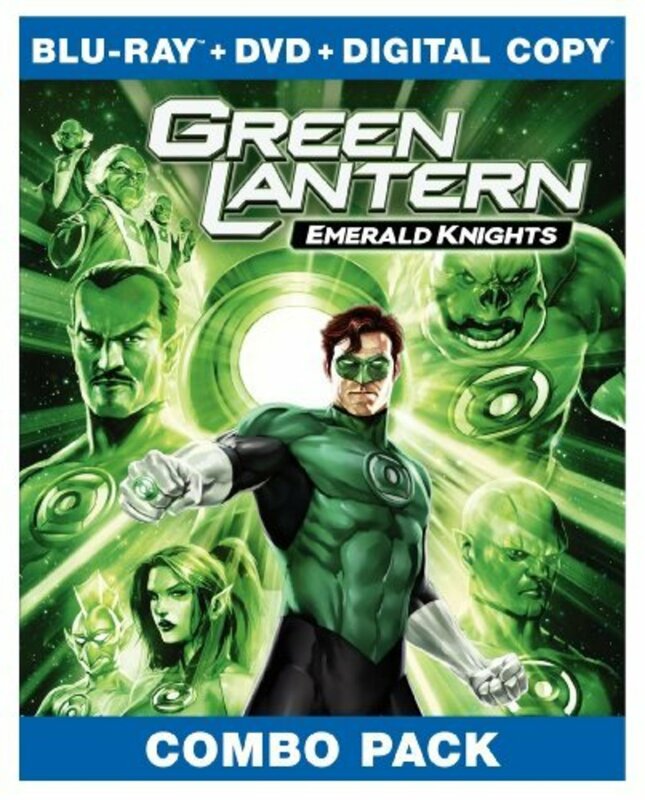 Click the "Watch on Netflix" button to find out if Green Lantern: Emerald Knights is playing in your country.